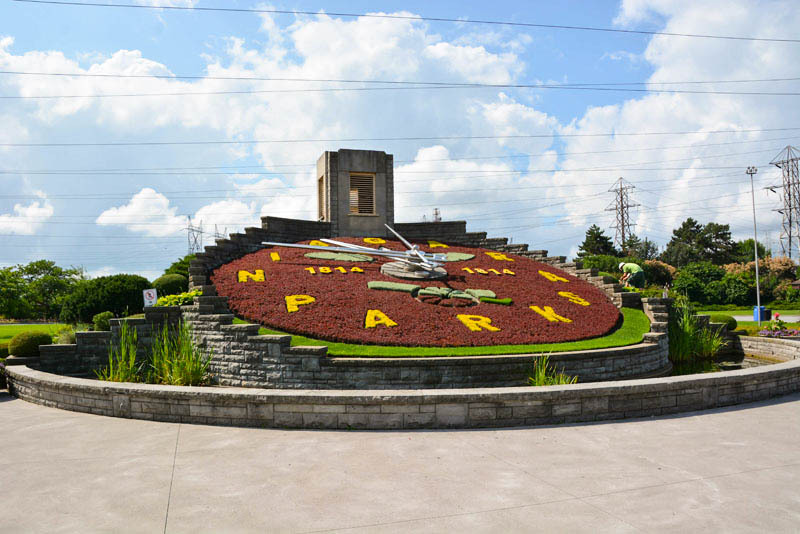 The Niagara Falls Floral Clock is a very popular feature on the Canadian side of the border is the Floral Clock located just north of the Niagara power plant. 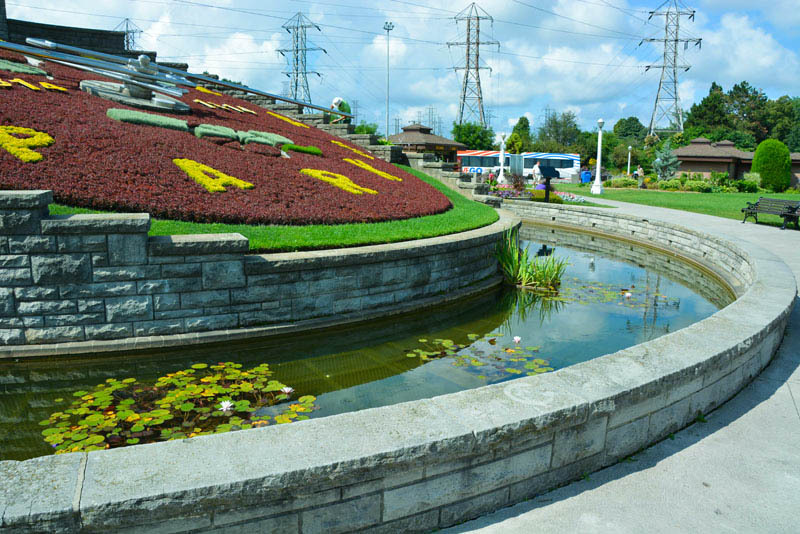 This unique attraction is a very popular stop on the Niagara Parkway and is a real treat for flower enthusiasts and photographers. 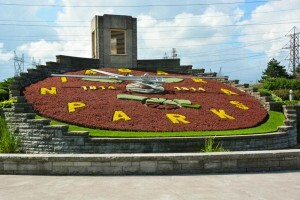 In fact the Floral Clock is a must take photo on a trip to Niagara Falls. 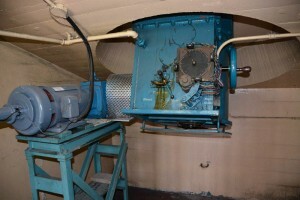 The Niagara Falls Floral Clock planted face is maintained by Niagara Parks horticulture staff, while the mechanism is kept in working order by Ontario Hydro, the organization that originally built the clock. 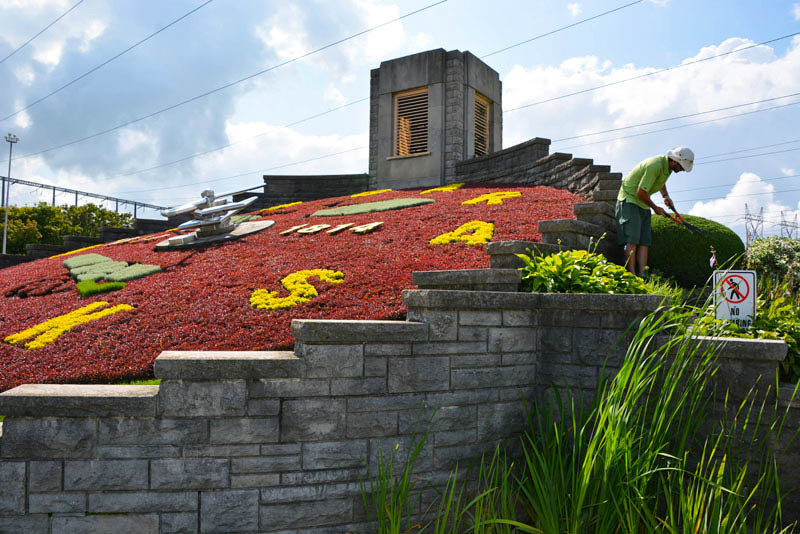 The intricate designs on the face of the timepiece are created with up to 16,000 carpet bedding plants. The floral design is changed twice each year, featuring viola in the Spring and four cultivars of Alternanthera along with green and grey forms of Santolina Sage during the Summer and Fall. California Golden Privet and Blue Festuca Grass may be used for contrast. The grounds surrounding the Niagara Falls Floral Clock feature bedding displays and a tower at the back of the clock houses Westminster chimes that greet each quarter hour. 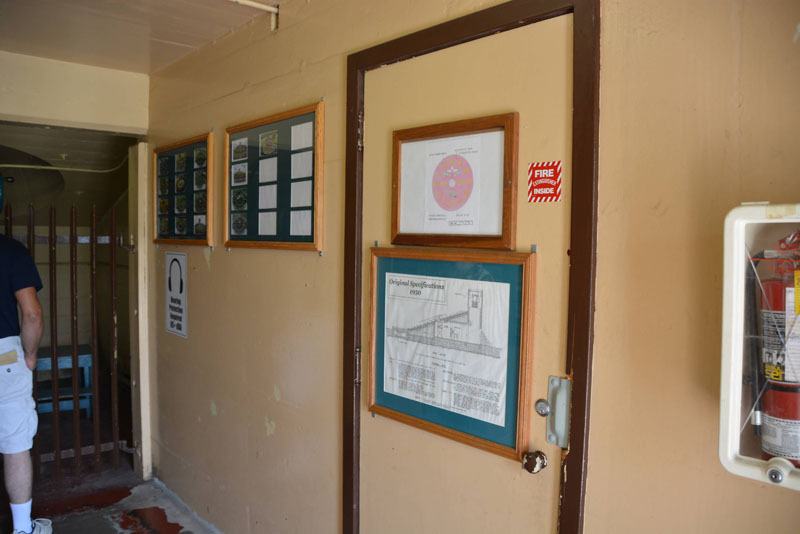 If the door into the tower is open, you can take a glimpse at the clock mechanism and enjoy photographs that show the history of almost every face design all the way back to 1950. 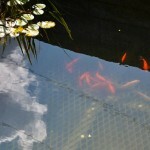 Another attractive feature that is a real hit with the youngsters is a 10-foot wide water garden that curves 85 feet around the base of the timepiece and contains beautiful koi and goldfish. 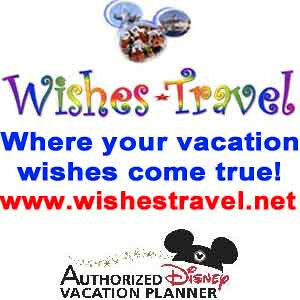 Many people, especially the honeymooners make a wish and toss a coin as they enjoy the fish. 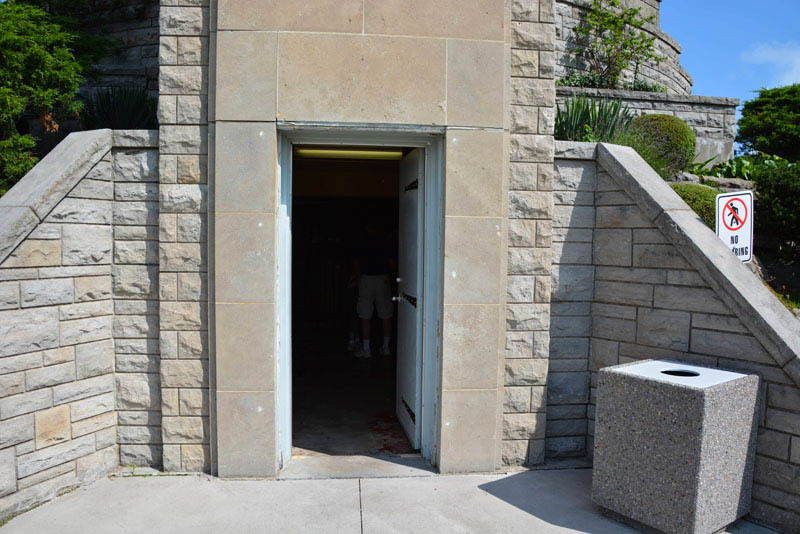 The Niagara Falls Floral Clock at Queenston was built by Ontario Hydro in 1950. 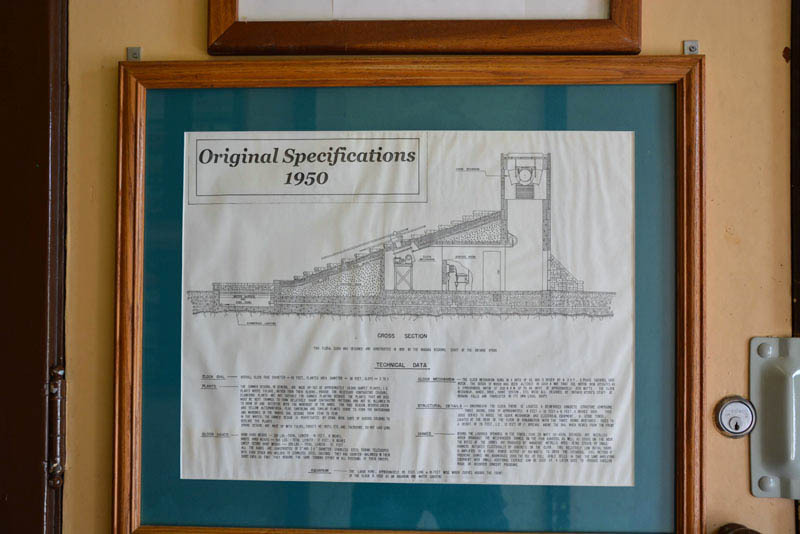 The idea to build the attraction came from Dr. Richard Lankaster Hearn, Hydro’s General Manager and Chief Engineer at the time. 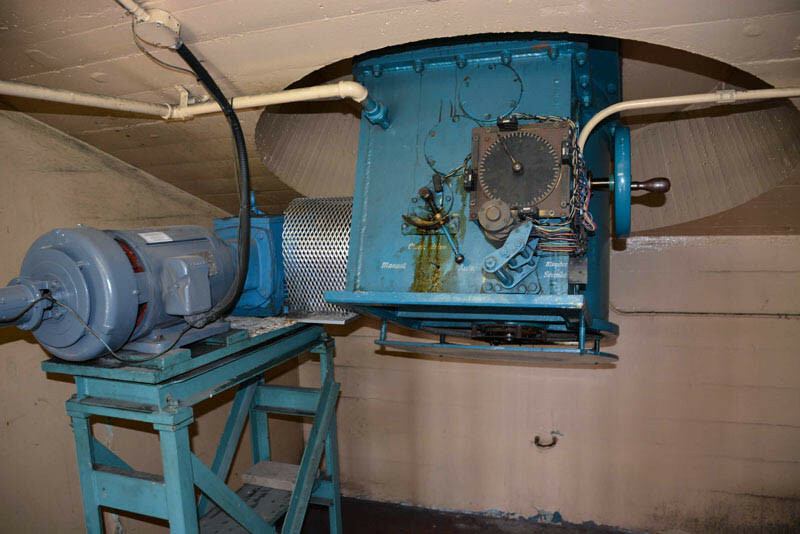 While preparing for a business trip to England, Mr. Hearn was encouraged by Hugh Duncan, a Scotsman who was a maintenance electrician foreman at the Queenston Generating Station, to visit the floral clock in the Princes’ Street Gardens in Edinburgh. Dr. Hearn did as Duncan suggested, and he was very impressed by the beauty of the clock and by its practical value as an attraction. 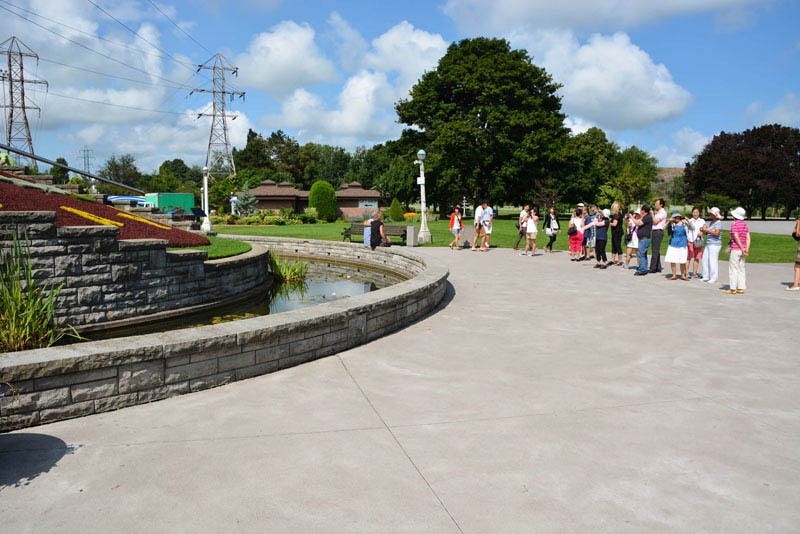 After his trip to Scotland, Dr. Hearn commissioned Hydro’s Niagara Regional staff to design and construct the Niagara Falls Floral Clock in keeping with the surroundings at the Queenston station. A “Hydro News” article, describing plans for the construction of the attraction, credits Pat Ryan and Walter Ewart as the clock’s designers. 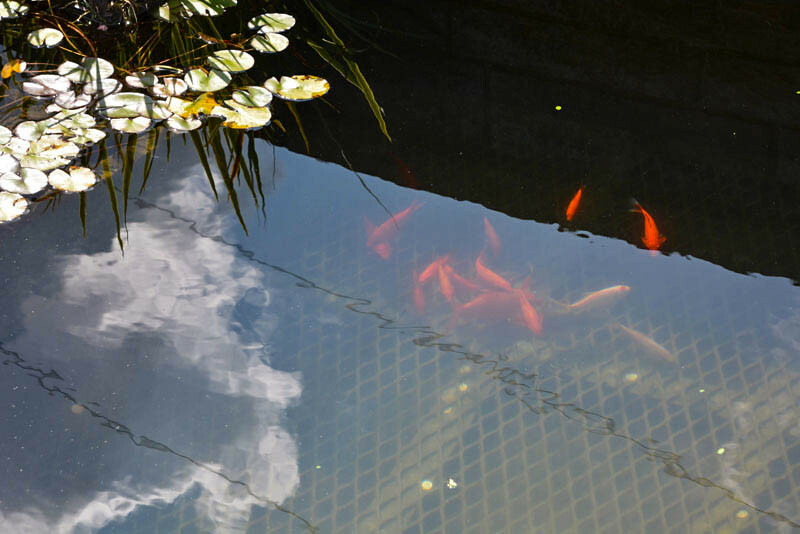 Hugh Duncan supervised construction of the attraction and was in charge of the mechanical and electrical installation work. The Edinburgh clock, built in 1903, is roughly 10 feet in diameter. 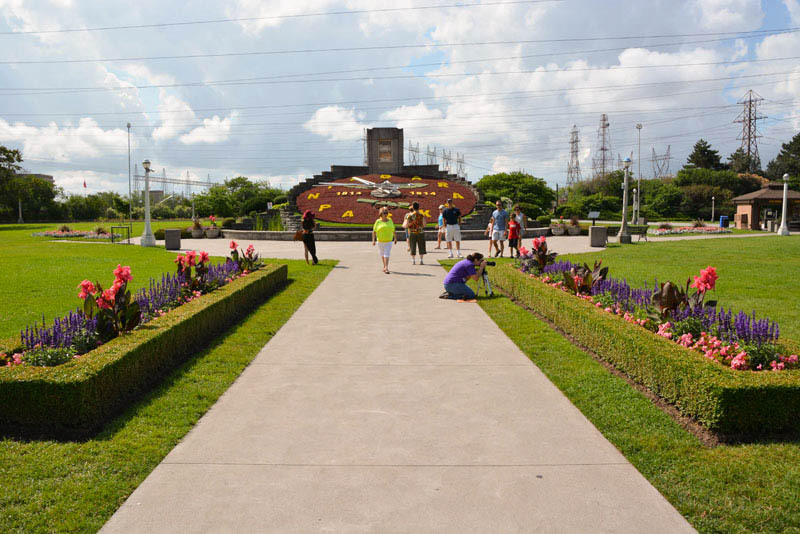 In comparison, the Niagara Falls Floral Clock is 40 feet wide, with a planted area 38 feet wide, making it one of the largest such clocks in the world. 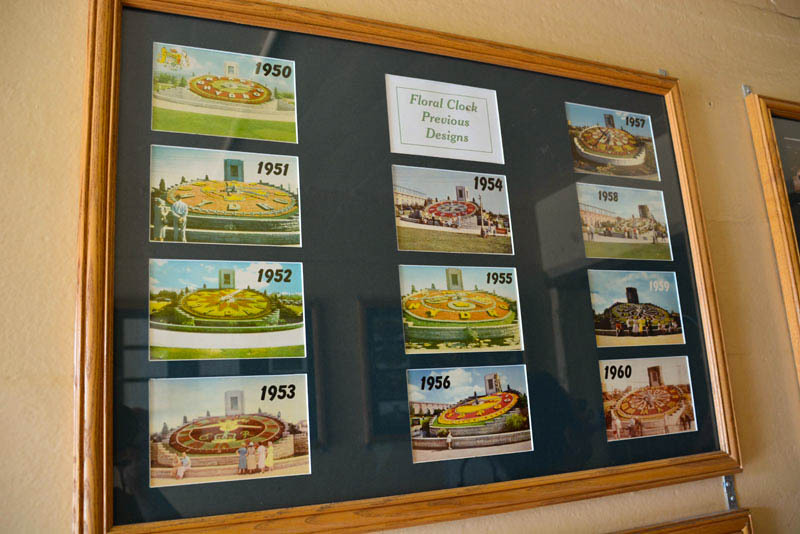 Each year, the face of the clock is filled with 15,000 to 20,000 carpet plants and colorful annuals, planted in unique, intricate designs. Since 1977 The Niagara Parks Commission Horticulture Department (now Parks Department) have been responsible for designing and planting the face of the clock, and a site maintenance worker regularly checks the official time to ensure the Clock’s accuracy.